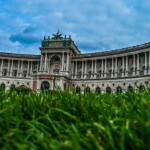 Vienna is a very nice city in Austria. 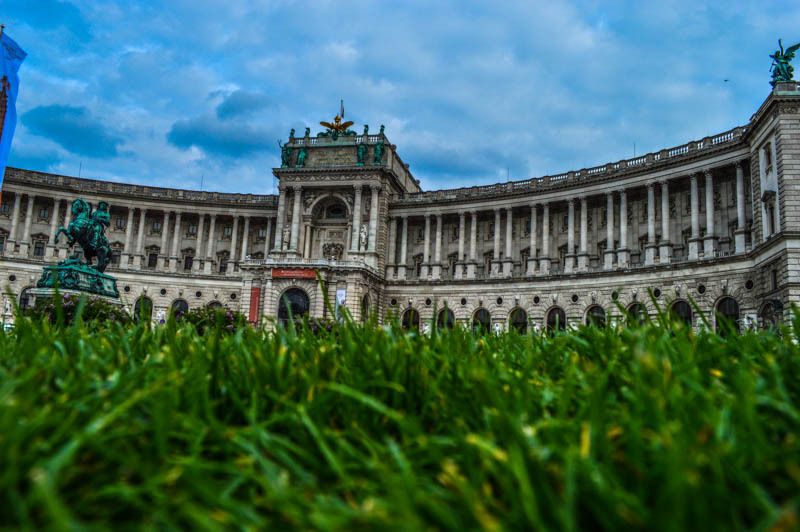 There are so many things to do in Vienna. 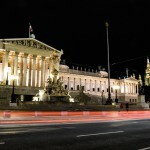 Although it is Austrians biggest city with about 1.8 million citizens, all the landmarks are very close together. 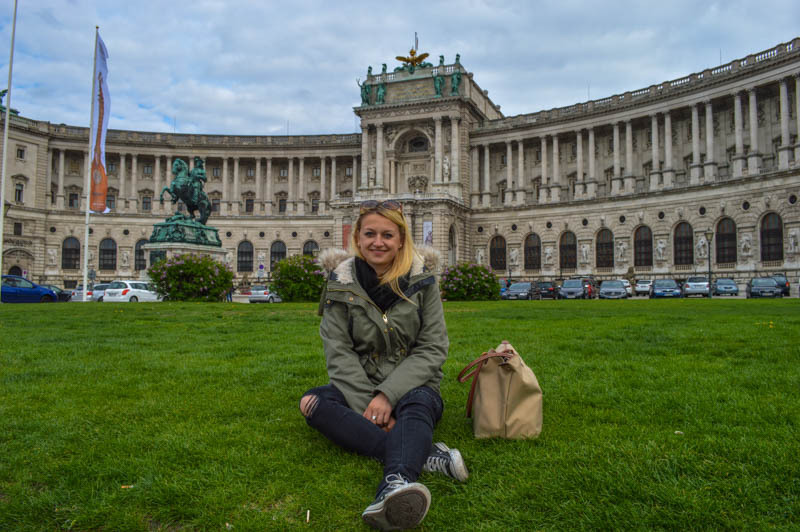 Don´t miss the Prater Vienna, the old and beautiful university of Vienna, Schönbrunn Palace, Stephansdom and a lot of the other sights. 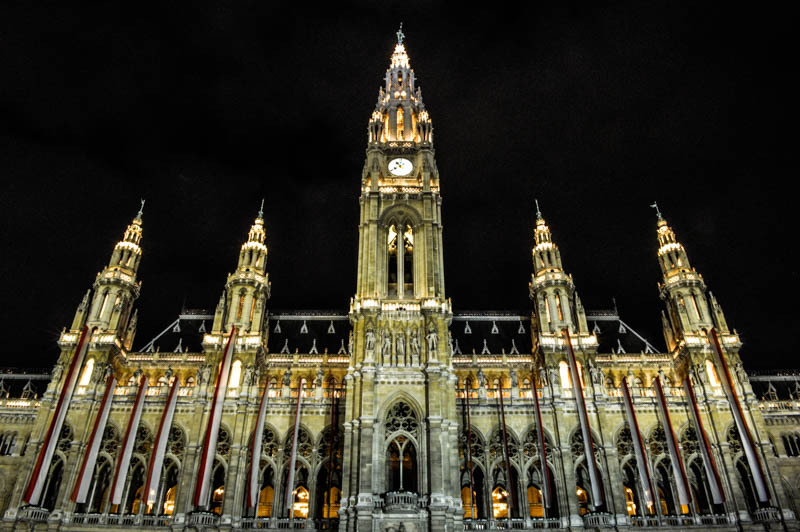 Vienna has many international organisations like the UN and the OPEC. 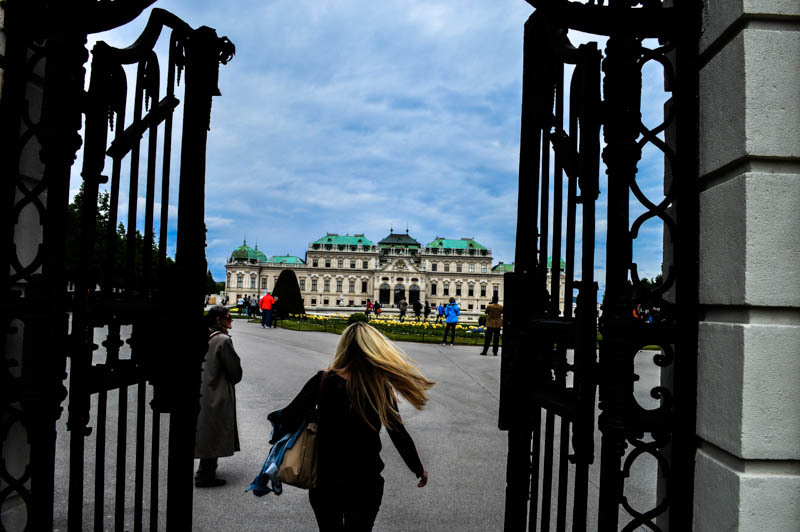 Vienna is called “The City of Dreams” because the psycho-analyst Sigmund Freud lived there. 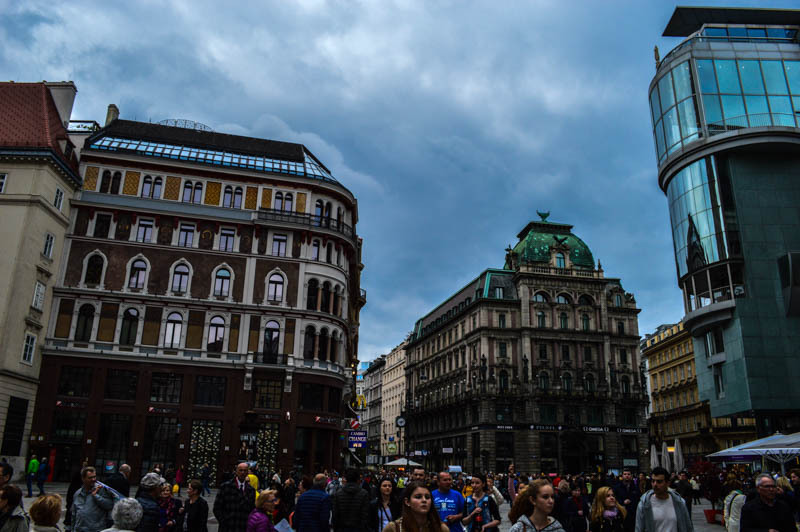 The beautiful Vienna is a mixture of old and new buildings. In the year 2001 the city center was designated a UNESCO would heritage site. This was the summer residence of the empress Sissi. Unfortunately it is a little outside of the city, but it is worth to go there. 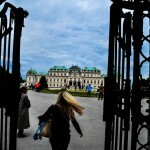 It is so much fun to walk in the park, take photos and enjoy the view of the pretty palace and the fountain. 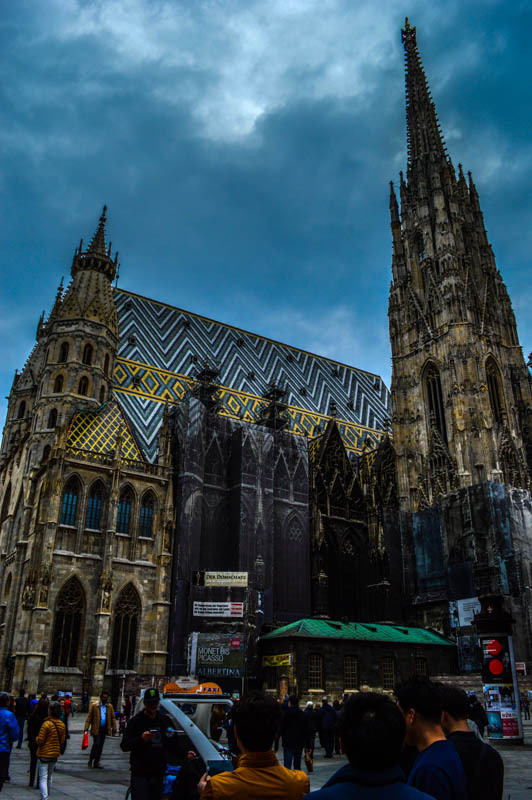 This is really close to the Vienna Train Station. 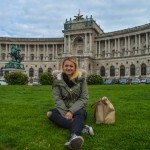 St. Stephan´s Cathedral is the most important religious building in Vienna and with its Romanesque and Gothic form it is one of the city’s most recognizable symbols. 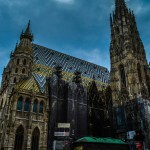 It stands on the ruins of two earlier churches is the seat of the Archbishop of Vienna. The City of Music has so many theaters and operas. World-famous musicians like Wolfgang Amadeus Mozart, Ludwig van Beethoven, Johannes Brahms and Joseph Heydn worked in Vienna. 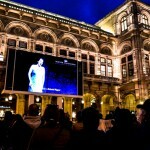 In the spring and summer you can watch the operas in front of the State Opera. There are a few seats where you can sit and enjoy the opera for free. 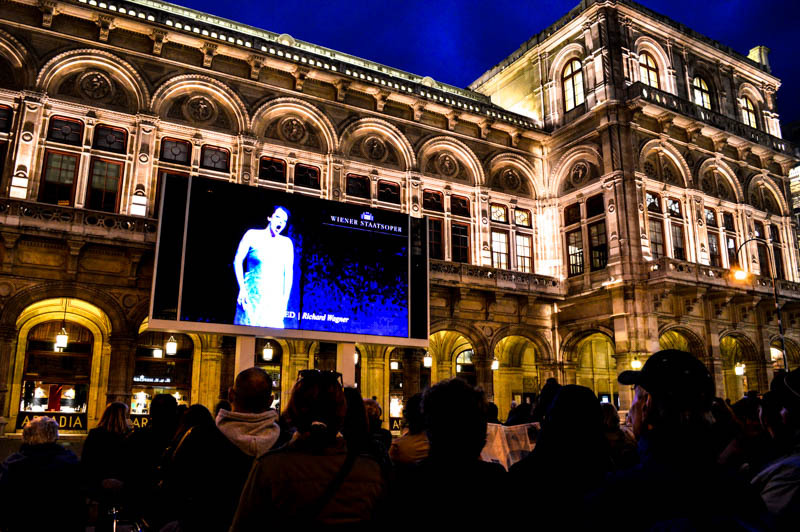 This is a really nice experience when you visit Vienna and don´t want to spent a lot of money for the opera. 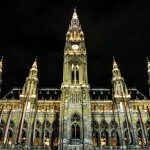 The Rathaus was build in the 1880s in the Neo-Gothic style. Go and have a look. 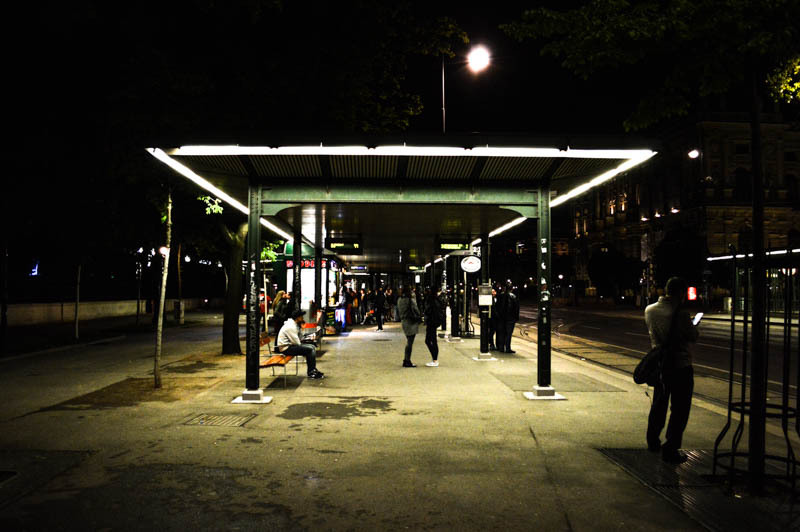 If you are walking around the city, you will see that in the City Center. We went there at night and it was very beautiful. It is next to the Rathaus. 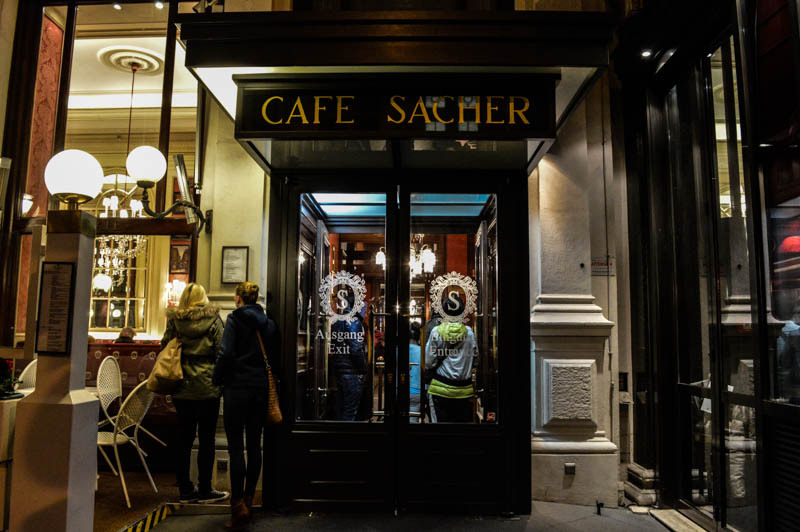 They make the world-famous Vienna Schnitzel. It is a little expensive, but it is a real calf Schnitzel and it tasts so delicious. This is near the Stephansdom, Lugeck 4. There are a few Vapianos in Vienna. Vapiano is a Italian food chain, where they make the noodles fresh and it is very good. Try the Italian dessert “Panna Cotta” too. This is a cheap way to eat in Vienna. Foot and drinks for two person are about 25 – 30 Euro. 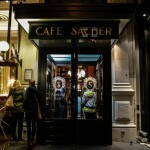 Eat the traditional Sacher-Torte (Cake) in the old and famous Hotel Sacher. It is very expensive (about 5 Euro) but it is a must-try. This is a very nice and small market with a lot of food stands from all around the world and little restaurants. 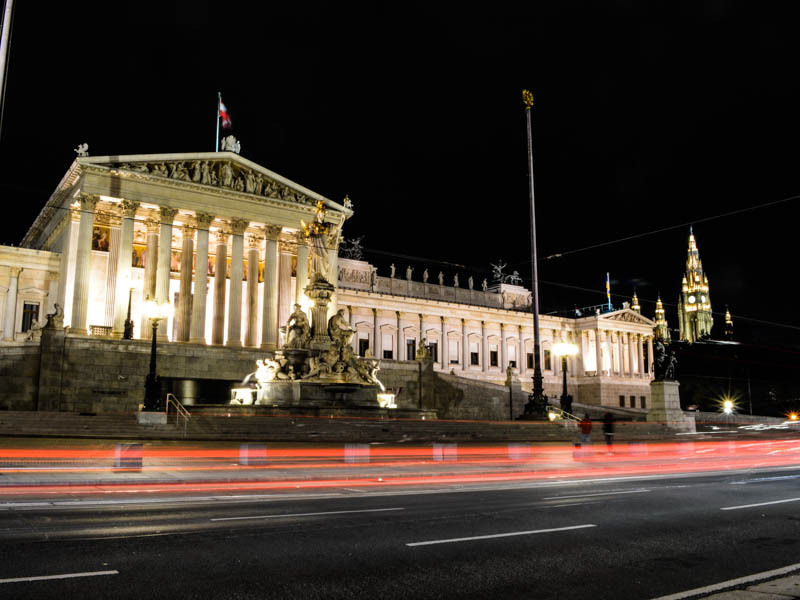 Don´t miss it when you are in Vienna. We booked an Airbnb apartment. 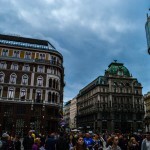 The accommodation was called “Grand Central Studio Apartments“ and was 5 minutes away from the Vienna Train Station. You can walk to a few landmarks too. 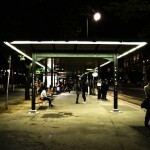 Walk or take the subways.